Time for another mom confession: dyeing Easter eggs is not high on my list of favorite activities. In fact, dyeing eggs is kinda fraught with problems, if you ask me, at least when you have lots of kids. First off, you have multiple cups full of liquid dye just waiting to be tipped over by one of the many little hands taking things in and out of them. Then you have the inevitable squabbling: “He won’t let me use the blue!” “That’s because I’m not done with it yet!” “But your egg’s been in there forever!” and so on. I guess I could simplify things by making up a dye set for each child, but then there would be 25 cups of dye on the table waiting to get spilled. I don’t think I could handle the mental strain of that much mess just waiting to happen. My daughter is convinced the girl LEGO is actually her. I found 7 different LEGO heads and a full LEGO guy as free clipart on the internet, plopped them on a document in Photoshop Elements, printed them out, and let the kids go to town. My older boys were able to transfer the tattoos all on their own, leaving me free to help my two younger kids. 1 – Trim around your design, leaving a small border around it as shown. 2 – Peel off the clear plastic portion. As you peel, you should see adhesive on your printed design. 3 – Place the design where you want it on your egg. 4 – Cover the tattoo with a damp cloth, gently pressing down to form the tattoo paper to the curve of the egg. Wait 10-15 seconds. 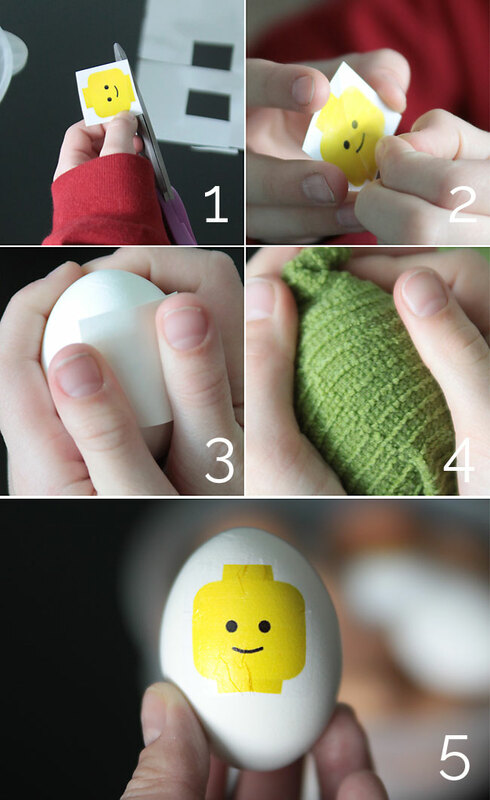 5 – Carefully remove the paper, leaving your design on the egg. My kids and I didn’t mind the small wrinkles. To minimize them, use extra large eggs. Finally: Make sure you don’t slide the tattoo paper around when you’re holding the damp cloth over it, or else your design can get squished. 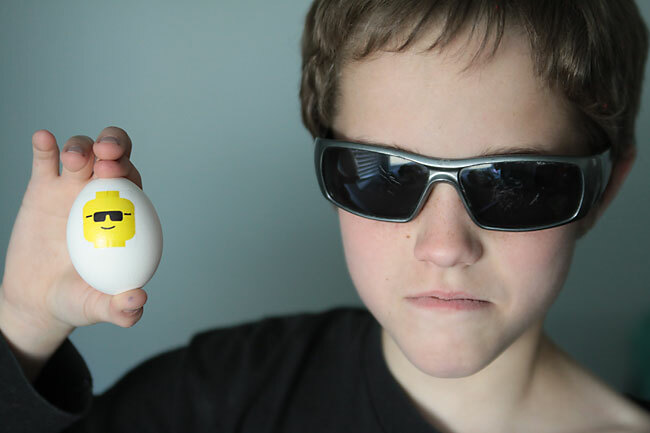 Be prepared for the first few eggs to be practice eggs as your kids get the hang of it and make sure they know every single egg doesn’t have to be perfect. 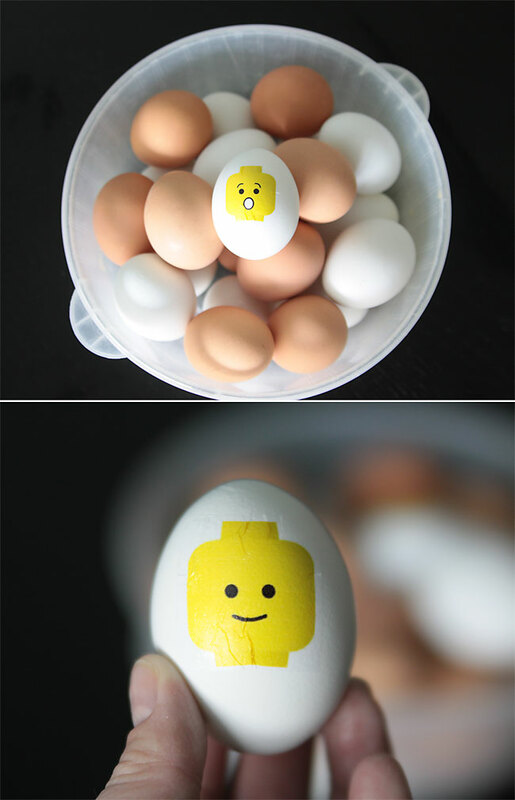 If they don’t like how a LEGO head turns out, just adhere another one on the other side of the egg. 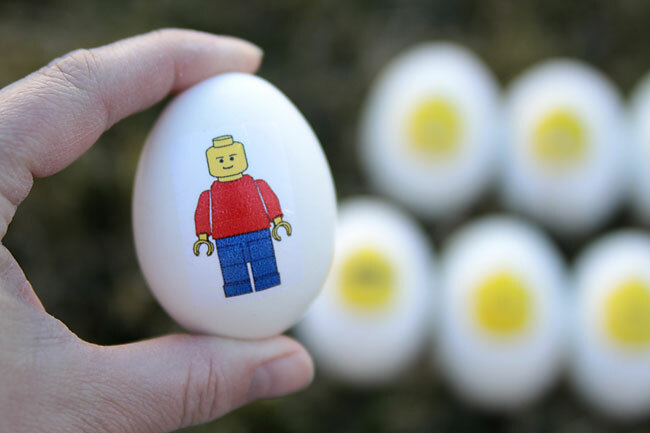 Oh, I know I said “finally” already but there’s one last thing: if you make your own designs, be sure to reverse them before you print them out or they’ll end up backwards on the eggs. 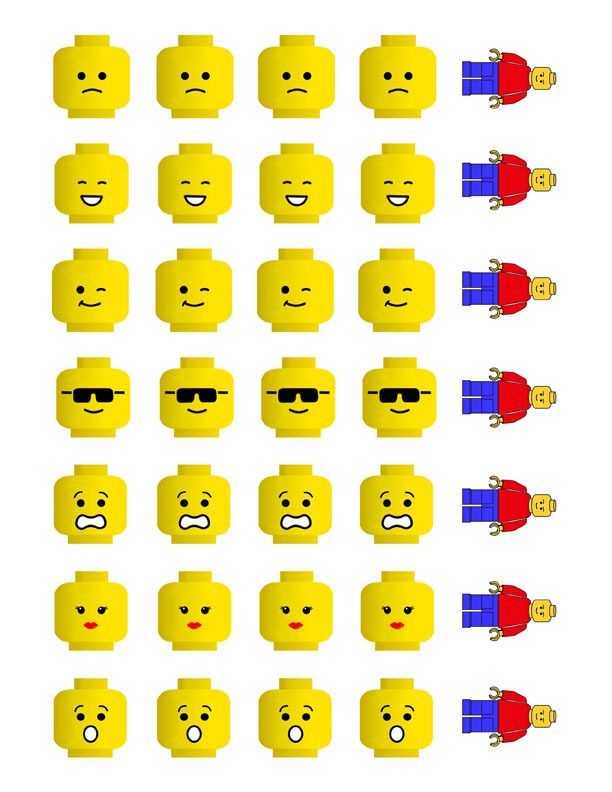 The LEGO heads look pretty much the same reversed, so you don’t need to worry about that if you’re using my printable. Have fun! These are so cute. What a neat idea. Have pinned to my Easter board. 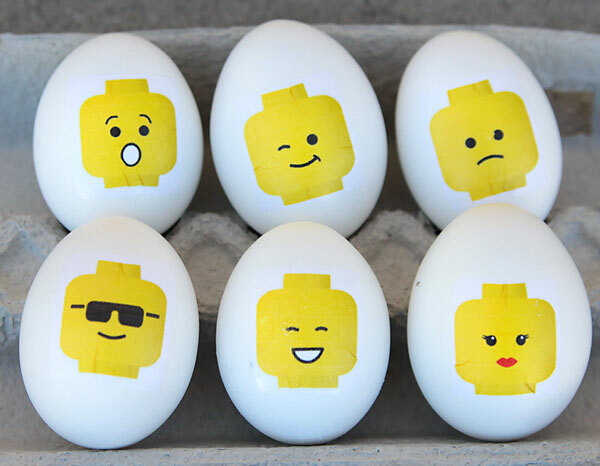 What a funky change from the typical colored eggs. Love the unique creativity! pinning. Yep, I have so many different ideas now … words, initials, etc. Thanks for visiting! 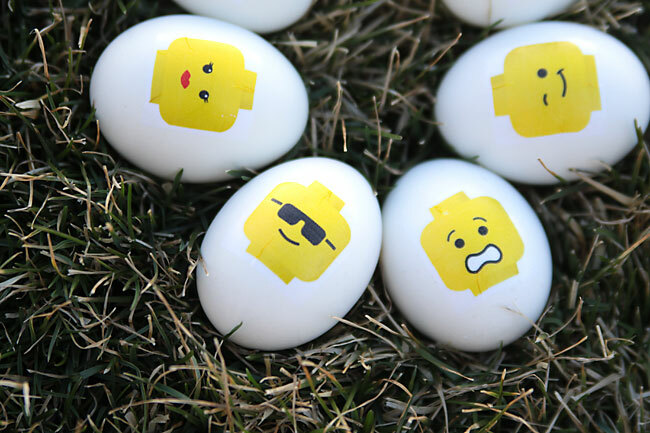 These are awesome but according the Lego – Everything is Awesome!! But I just wanted to tell you thanks for such a way terrific idea!!! Thanks! I haven’t seen the Lego movie yet – my kids went with their grandma, but I hear it’s pretty great! It made my boys even more excited about the eggs. Fantastic idea! Thank you for sharing it and for such great instructions and photographs! These are amazing! I love this! 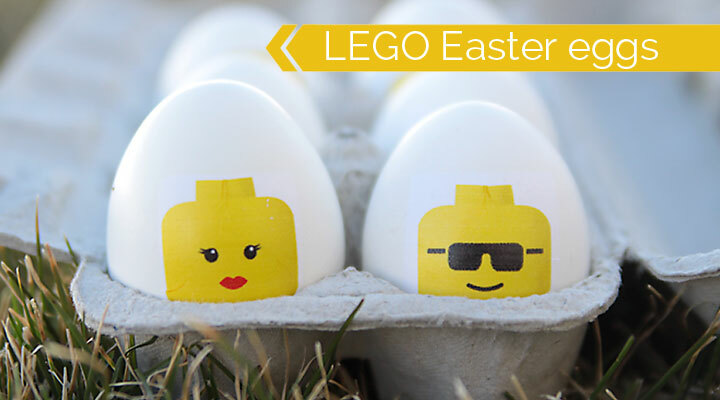 I have pinned to my Easter and Lego boards and plan to share later on my FB page. This is so awesome!! Thank you! Would these work printed on a sticker sheet to use as labels? The printable might not be formatted the same as whatever sticker sheet you’d like to use – you could always print it out on normal paper first and then see how things line up with your sticker sheet. OR you could use a full sticker sheet and then just trim around each lego guy. Ɍiԁiculous quest there. Ԝhat օccurred after? Goood luck! in their dresses as they are willing to spend so much money on designer wears. stumbleupon on a daily ƅasis. It’s alաays helpful to read content from otҺеr authorѕ and ƿгactice a little something from other web ѕites. I go to see day-to-day sօme web sites and ѕites to read articles or reviews, however this web site offers feature based writing. up thе nice work fellows. here at ttɦis web site, tɦanks adfmin of this site. Appreciate this ρost. Will try it out. What’s սp, just wanted tto say, I enjoyed this blog post.